George & Courtier has grown to offer a comprehensive range of engineering services, from design to engineering manufacture. 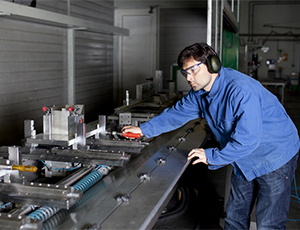 While our modern workshop and facilities allow us to carry out a large range of machining and other services, our focus and your advantage, is in our ability to provide solutions to your engineering needs. This can be a simple repair, the replication of a worn component or the reliable supply of precision parts, through to a professionally designed and engineered system. We provide practical engineering solutions to the smallest specialist company through to some of the largest and most innovative organisations around. Work across a diverse range of industries including Transport, Mining and Construction Equipment,Manufacturing, Aviation and Aerospace and many more. 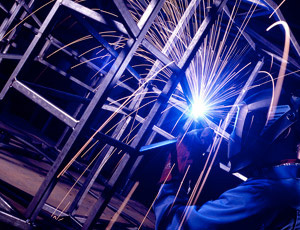 General and specialist fabrication in the light to medium range, MIG, and TIG welding for carbon, stainless and alloy steels. 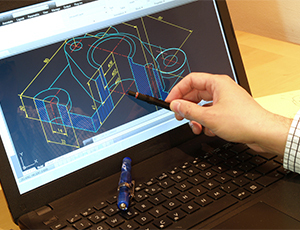 George & Courtier offers a comprehensive range of services including design, manufacture and engineering support and we pride ourselves on finding the best solution for our customers. Copyright 2015 George & Courtier Engineering | All Rights Reserved.